There is no loss; only improvement. The AD08-R is considerably better than a Dunlop Sport Maxx and weighs in at 26 lb. It is in a different league than the Dunlop. The Sportmaxx weighs 22 lb; four pounds lighter. 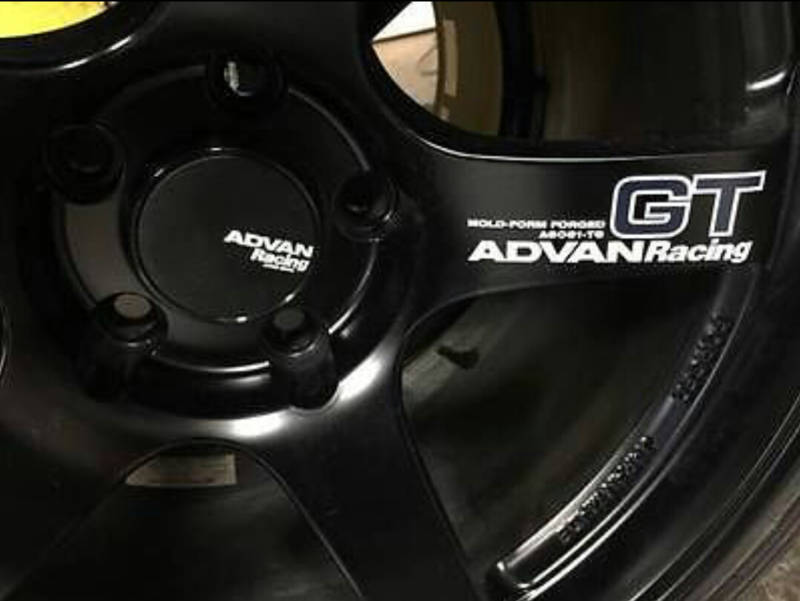 The Advan Racing GT is a lightweight one-piece form-forged wheel. It is approx 18.5 lb per wheel. 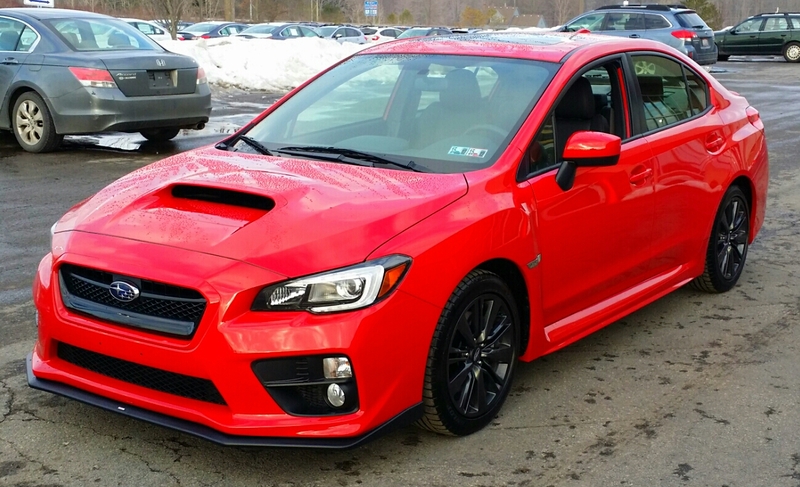 Subaru OEM 17×8 is 24.x lb per wheel. 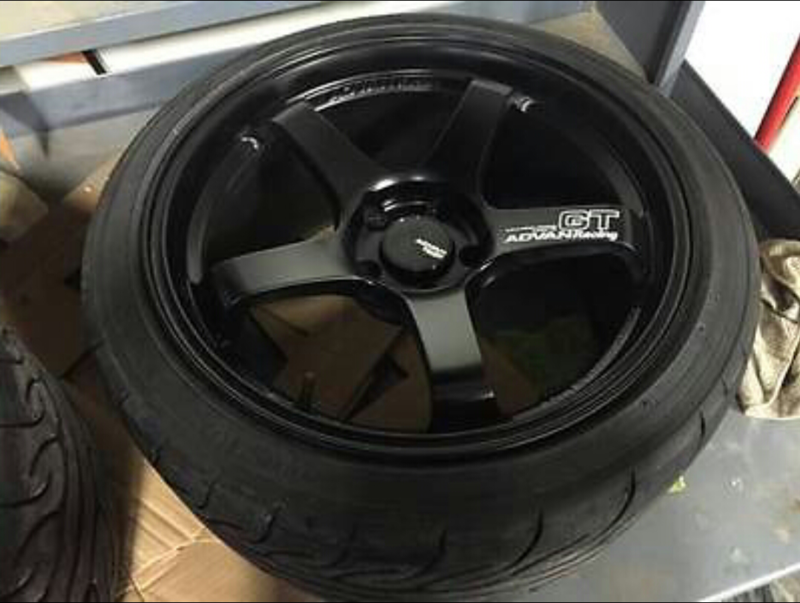 The Advan Racing GT is six pounds lighter than the stock WRX wheel. 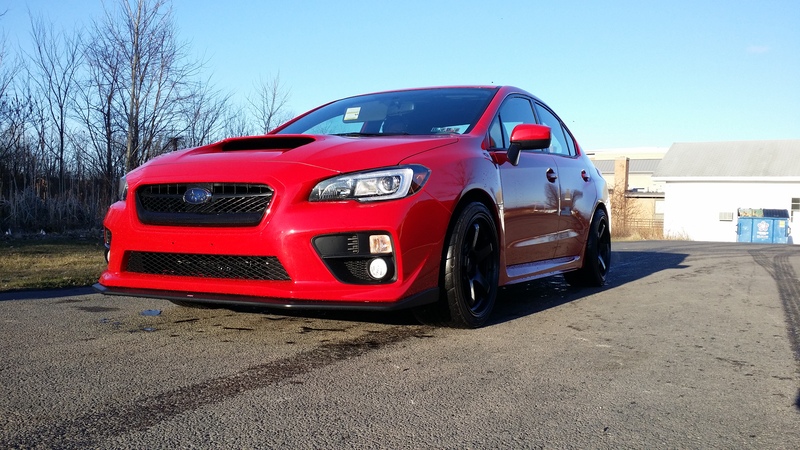 Overall the new wheel and tire setup provides increased traction, contact patch and is lighter weight.